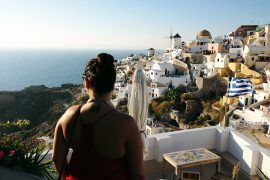 If you’re a budget backpacker then you are looking at the right country. Backpacking Vietnam is one of your best choices because the country is easily one of the most budget-friendly in the world making Vietnam on a budget extremely easy to do. 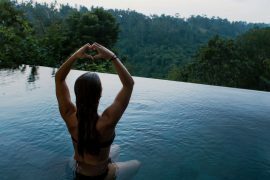 That means that you can spend as much time in the country as you want (and most people extend their time here) without worrying about breaking the bank. 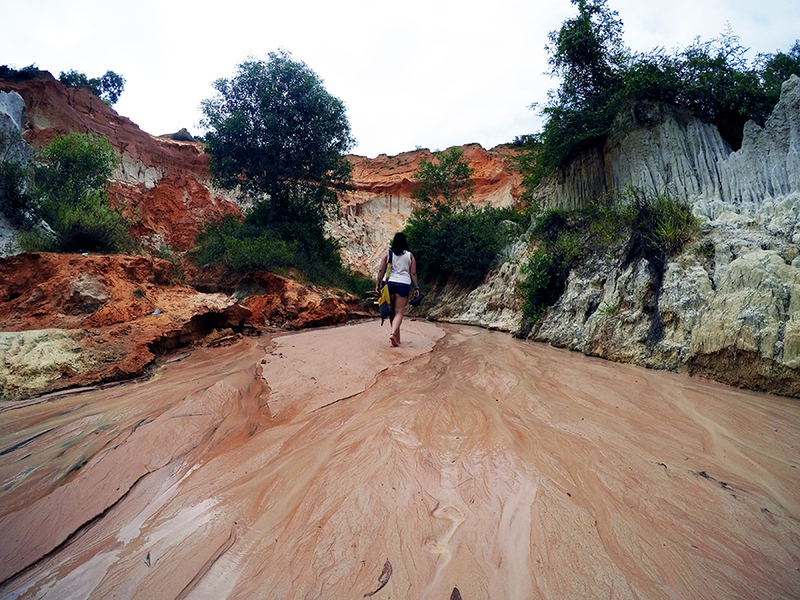 Visting the Fairy Stream in Mui Ne, one of the destinations on this Vietnam backpacking itinerary. But with so much to see and do how do you even begin to plan backpacking through Vietnam? Luckily Vietnam caters to tourists in many ways. It’s a breeze to travel through either by bus, train or by motorbike, it’s relatively easy to communicate, and everyone travels on the same path so it’s easy to make friends (either north to south or south to north). My best advice is to make sure you give yourself enough time to see all of the country. I’d say a minimum of 2 weeks, but even that makes for a tight schedule so I’d follow my Vietnam 3 week itinerary instructions below. It’s easy to get a month-long Vietnam visa so I recommend getting one and being able to extend your stay if you need to (as you’ll probably want to!). 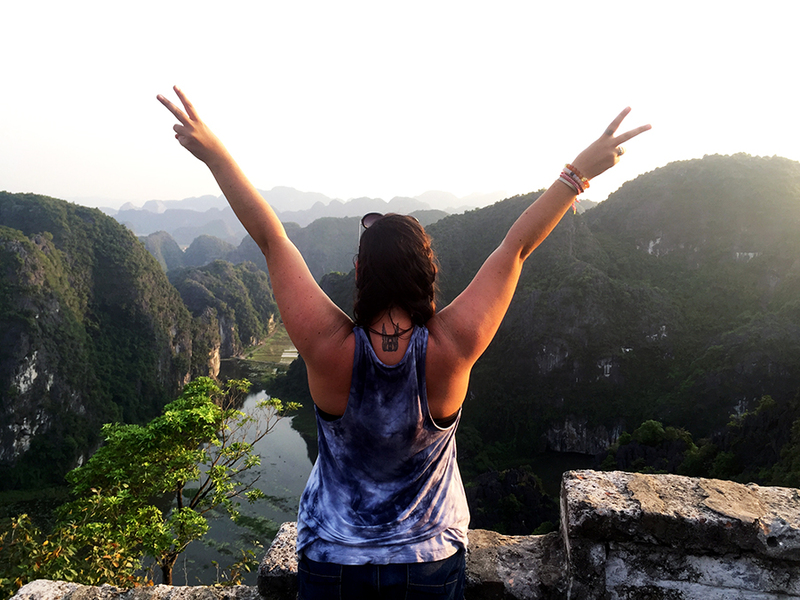 To start you out for your trip to Vietnam I’ll share some of the best Vietnam backpacking tips for how to get the best bang for your buck while traveling through this diverse country. All prices are quoted in Vietnamese dong and USD that were accurate at time of writing. Check up to date conversions here. A quick overview of the best places to visit in Vietnam that are detailed in this Vietnam itinerary. Deciding when the best time to visit Vietnam is tricky as the country is dominated by monsoon reasons (don’t be surprised to see streets flooding) and since the country is so long from north to south it can make picking one month of the year to travel difficult but not impossible. Ideally the best time to go to Vietnam is in the spring (February-April) or fall (August-October) as you will see the least amount of rainfall (but still expect some) during these two time periods. The temperature will be warm but not scorching hot and in the north you should expect to have a few layers as temperatures are cooler. Avoid the north in the winter as places such as Sapa can get snow or the summer where the heat in the cities is almost unbearable. In the spring and fall Hanoi (north) averages temperatures as low as 16°C and as high as 30°C. (60°-86°F). Ho Chi Minh (south) hovers around the 30°C (86°F) mark. Halong Bay, one of the must-see destinations when backpacking Vietnam. Get excited because Vietnam is so cheap! 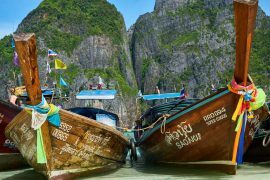 You’ll be able to stretch your dollar far in this country with a backpacking Vietnam budget that doesn’t have to generous to get you far. 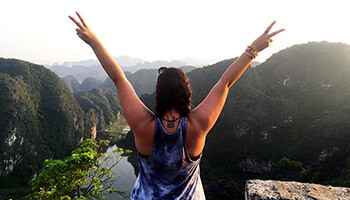 For a Vietnam daily budget you will be able to do everything you want and drink your heart out at night while backpacking in Vietnam easily for $50 a day which is a very easy Vietnam backpacking budget to follow. And if you’re on a tight budget you can still do plenty on $25 a day. If you want a little luxury $75 a day will get you that and anything above $100 a day (which is a very high budget for Vietnam) and you’ll be living the life. Vietnam accommodation is where you’ll save a ton. Hostels typically start at 100,000 ($5) for a night including breakfast and sometimes even a pool. There’s no need to pay more than 230,000 ($10) for a hostel as these will be plenty nice. Many also include free beer for 1-hour everyday. Food is also dirt cheap. You can get a bowl of pho or other dishes at street stalls for as cheap as 20,000 (less than $1) (you must try Bánh mì). Sit down restaurants are typically double the price or more (so still very affordable) and western restaurants will be the most expensive 150,000 ($6.50) for a higher end meal. Fresh beer is the cheapest for 3,700 ($0.16) in a restaurant with bottles costing between 20,000-30,000 ($0.86-$1.38) but expect to pay double in clubs. Transportation is, you guessed it, also cheap but there’s more about that below. Lastly, activities will be your most expensive cost in Vietnam. Entrances to most museums and buildings are around 15,000-45,000 ($0.65-$2). Day trips are typically $15-25 and multiple day trips average at about $100. Travel to Vietnam can be easy or complicated but once you’re in Vietnam it’s quite simple. Bus: Vietnam is known for its night buses, and they’re dirt cheap. They have the best sleeper buses in Southeast Asia so your chance of getting a decent night’s sleep is pretty good. I recommend buying them as a package. 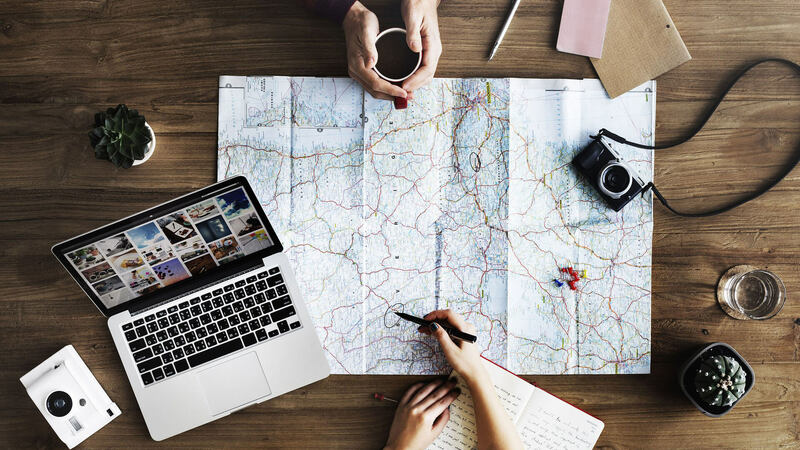 You simply pick which destinations you want (or may want) to go to as the price changes based on how many places you want to visit. You pay up front and get the tickets on the spot. Then at each new destination, you call a day before and let them know you want on the next night bus. Some I even booked day of and only once was I not able to get on that night’s bus. For $45USD I took 5 buses. Keep in mind that when taking night buses it means you don’t have to pay for accommodation! Train: Trains in Vietnam are a true Vietnamese experience where you may even get to mingle with some locals. They are a more expensive option compared to buses but they are more comfortable. The best part is that sleeper trains are available so you can save on accommodation as you travel longer distances overnight and not waste precious daytime travelling around Vietnam by air. Most train stations are in the city centre in main cities (with the exception of Hoi An, the closest train station is Da Nang which is only a taxi ride to Hoi An). Tickets can be as cheap as $11.50 but as much as $50 depending on the length of the route or class you opt for. I highly recommend booking trains or other Vietnam transportation through 12Go as it is the largest and most trusted company for transport throughout Southeast Asia for bus, trains, ferries, transfers and flights. Motorbike: A lot of travel in Vietnam is through the country by motorbike if you’re feeling a little adventurous. You’ll find plenty for sale either in Hanoi or Ho Chi Minh. I was definitely too much of a chicken to try but heard so many good things by others who chose to explore Vietnam by motorbike. Flying: Flying in Vietnam should be your last option. I only recommend it if flying from one end of the country to the other or simply to fly into the country from wherever you are. Flying in Vietnam is cheap too as there are low cost carriers. 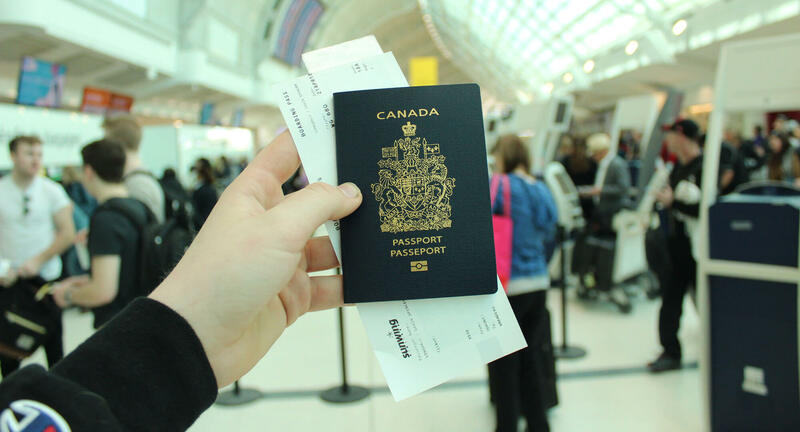 Just be sure to have the right visa if flying into the country. For the most part you can walk pretty much anywhere in Vietnam if you’re staying in the central areas (which you can do so cheaply). Or taxis are very affordable. Be careful to not get scammed, it’s best to take the green taxis because they’re metered. You can also get taxi bikes through Grab. Deep fried wontons from a cooking class (yes I made these!) in Hoi An. Just on of the many things to do in Vietnam on a budget. 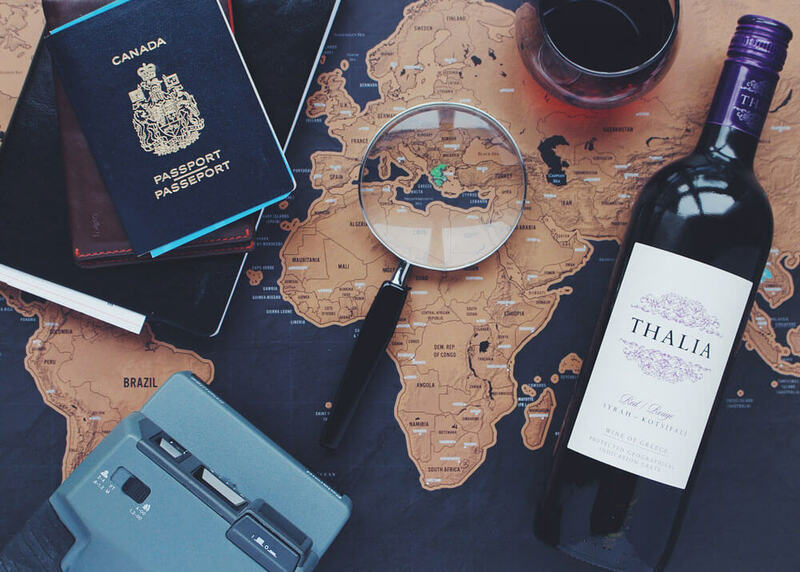 There are a few things that you will absolutely need while in Vietnam. Reef Safe Sunscreen: Yes, Vietnam has coral and yes, you should be wearing coral safe sunscreen. I’m not here to lecture you on saving the earth and plants, you know that already. This is just a friendly reminder that you can keep you and the waters safe. Reusable Water Bottle: This is an essential for ANY trip but even more important for Vietnam because recycling here is not really a thing and when you see the plastic littering this beautiful country you’ll be sad that you’re contributing to the plastic issue. There are lots of places to fill up water bottles. Mosquito Repelling Bracelets: These are a thing? Totally! Mosquitoes can get nasty in Vietnam and unfortunately can carry diseases. This is the healthiest option because they don’t use deet! 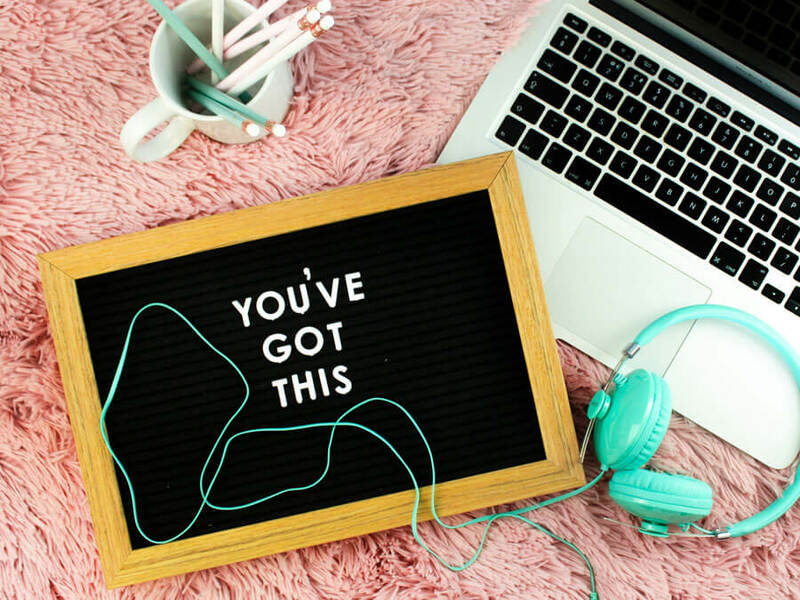 Activated Charcoal: When your tummy is not feeling so great and you may need to run to the bathroom at any second you’ll be happy this is within arms reach. Food issues happen in Southeast Asia and these will help you get back to health and enjoying your vacay in no time. 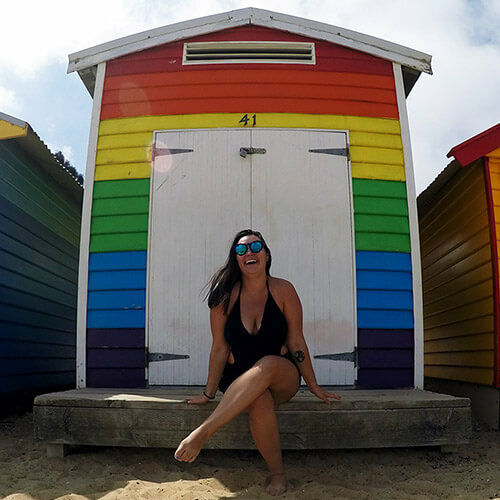 Now that you know all of the budget tips, here’s a rough backpacking Vietnam itinerary; what places to visit in Vietnam, for how long, and what things to do in Vietnam! Keep in mind this is a rough guide to give you an idea of how much time to spend in each place. Now it’s time to figure out where to go in Vietnam. 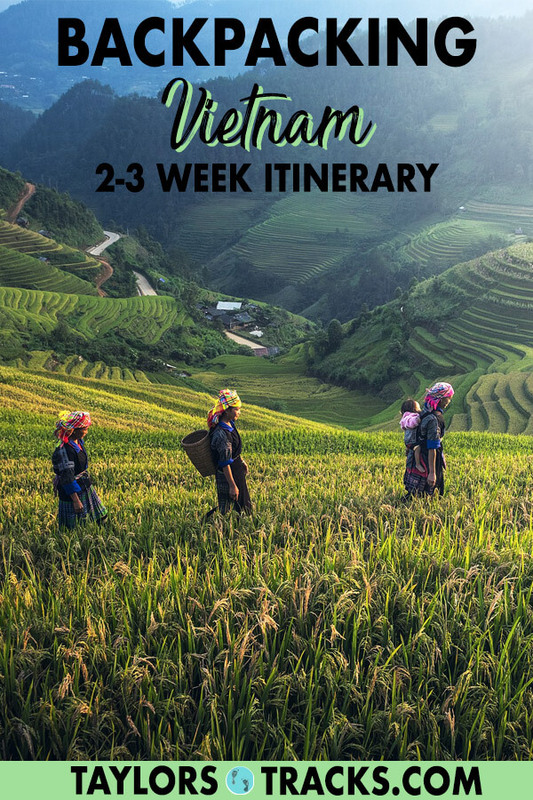 This Vietnam backpacking route covers all of the best places to visit in Vietnam and what to see in Vietnam but there are definitely some other areas worth checking out too. This Vietnam travel guide just covers the basics. How this Vietnam backpacking guide works: If you wish to spend 2 weeks in Vietnam choose the minimum amount of days for each destination. If you want a Vietnam 3 week itinerary choose the maximum amount of days. 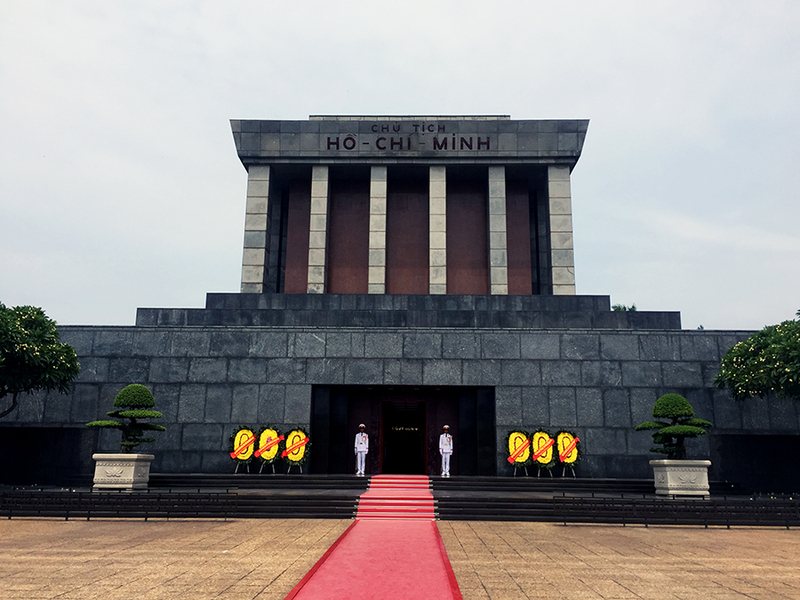 The Ho Chi Minh Mausoleum in Hanoi easily fits into a budget for Vietnam. DAY ONE: Start to orient yourself in this hectic city by exploring the streets. You’re bound to find something cool. Visit the Old Quarter to take a step back in time with the French colonial buildings that stand between the merchants selling all sorts of random things. Take a peek at the Women’s Museum to understand more about the women’s role in the Vietnamese culture and make sure you find a spot to try some egg coffee. DAY TWO: Get out early and head straight to the Ho Chi Minh Mausoleum. It’s quite interesting to see how they’ve preserved Ho Chi Minh’s body and all the grand facilities. It closes early (approx. 12PM) so be sure to line up early and double check the times. From there you can visit the Vietnam Museum of Ethnology and/or the Ho Chi Minh Museum which are both close to the Mausoleum. Then spend the afternoon on a street food tour of the city. How to get from Hanoi to Sapa. 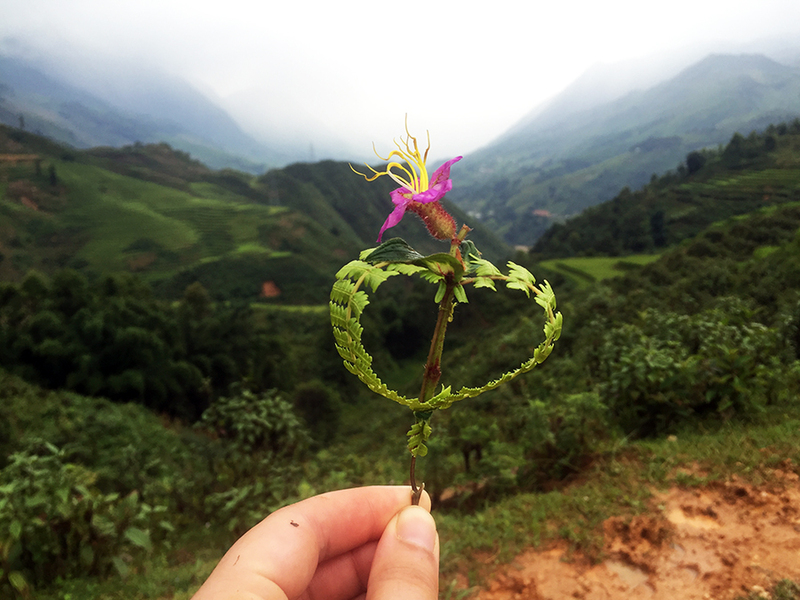 My guide made me this with supplies she picked from the side of the road while trekking in Sapa. Sapa is one of the best places to see in Vietnam. And it is the place in Vietnam for trekking. You can either book a 2-3 day tour through a company that will include your buses to Sapa and back to Hanoi that includes your trek leaders, homestay, and food. Or you can choose to do it on your own. Plenty of backpackers stay at homestays so you’re bound to find someone to go trekking with if you’re solo. 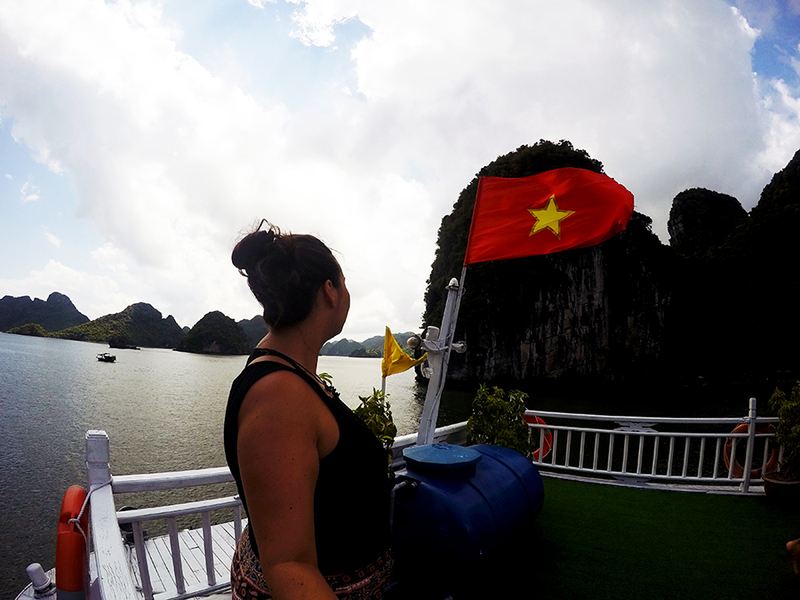 How to get from Hanoi to Halong Bay. 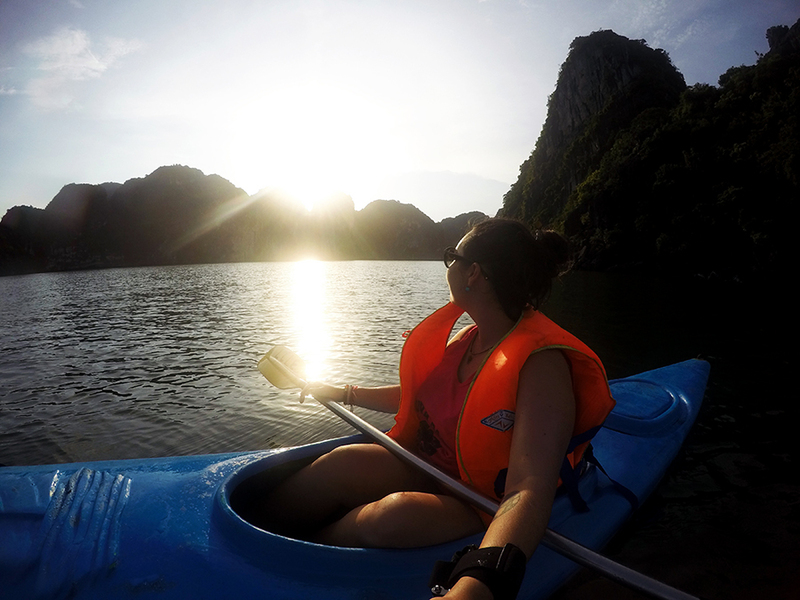 Kayaking in Halong Bay is a Vietnam trip must. Halong Bay is definitely some of the best of Vietnam. Most tours and buses will use Hanoi as their start and end point, so if you choose to do Sapa and Halong Bay (which I highly recommend) then you’ll come back to Hanoi in between for a night. The majority of people choose to do a tour for Halong Bay (there are literally hundreds) that are either 2-3 days long. Or you can do it on your own. Most people who do it on their own will head to Cat Ba island which is the largest island in the area. Many tours include a stop at Cat Ba, but not all. Tours can include either sleeping on the boat, on an island or both. They can include activities such as kayaking, cliff jumping, hiking and more. Though most are pretty much the same it’s best to go with a recommendation. The one advertised in Central Backpackers has good feedback and by-far the most popular for backpackers is the Castaway tour. It has stellar reviews but is definitely for people who like to party and it’s not the most budget-friendly. But if you’re going to splurge while in Vietnam, Halong Bay is the place to do it! How to get from Halong Bay to Ninh Binh. 500 steps later and I made it to Tam Coc, Ninh Binh which is a stop along this Vietnam backpacker route. 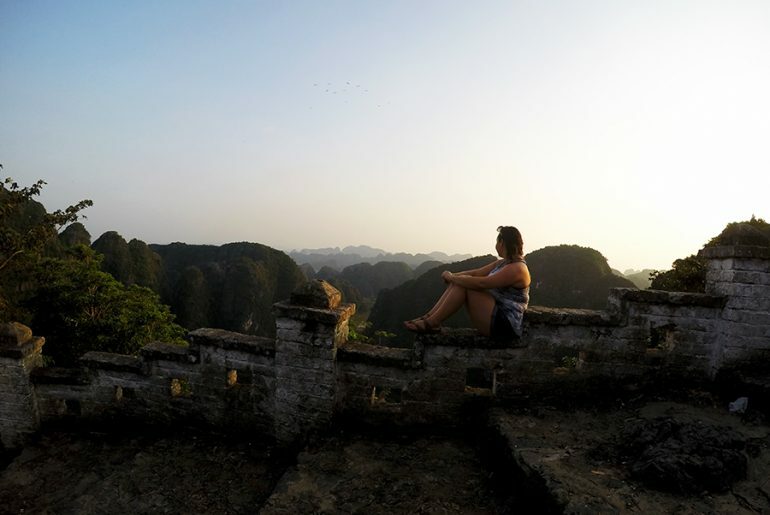 My best advice for Ninh Binh is to get in and get out. Though it is beautiful and referred to as the Halong Bay on land, there is not much to do and you can do it all in one day. Stay in the Tam Coc area as it is the closest to all of the major attractions. DAY NINE: Before it gets too hot jump on a boat and ride through Tam Coc to see all of the limestone formations and caves. Close by is Bich Dong pagoda, which is not spectacular, but interesting to see. And lastly take a walk up the 500 steps to the top of the mountain to admire the limestone formations from above. Trust me, it’s worth the walk up! How to get from Ninh Binh to Hue. 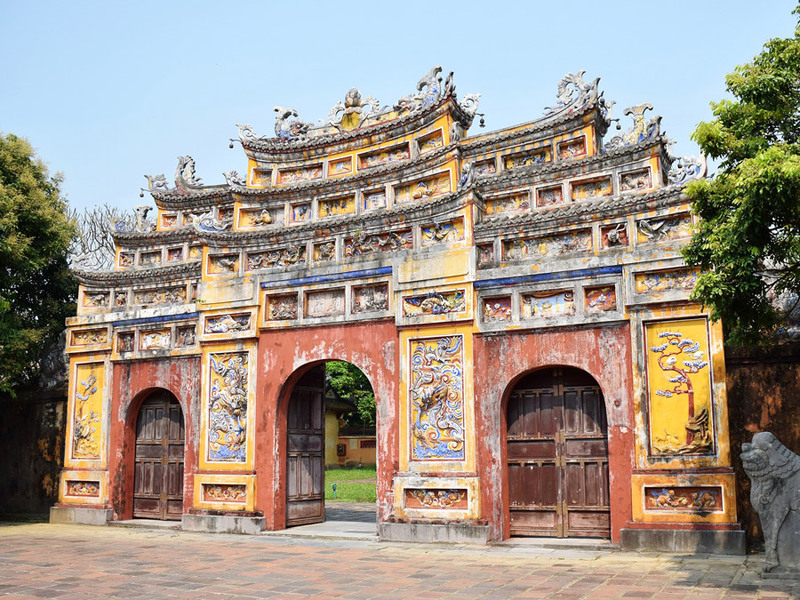 The Citadel in Hue is part of the Vietnam 3 week itinerary. Though Hue can be done in a day, it can be exhausting to take two nights buses back to back. So either get through quickly or take an extra day to leisurely explore Hue. DAY 10: In the morning explore the citadel. It’s a lot of walking so be prepared for the heat. In the afternoon rent a scooter and head to the abandoned waterpark for Instagram-worthy pictures. DAY 11: There are seven tombs around the countryside that you’re able to go take a peek at. They’re where some of the rulers from the Nguyen Dynasty lie. Then head over to Thien Mu Pagoda for a bit more history. It’s still regarded as a holy site that has many monks visiting every day. And lastly check out the Dong Ba markets to get a taste of the local culture. 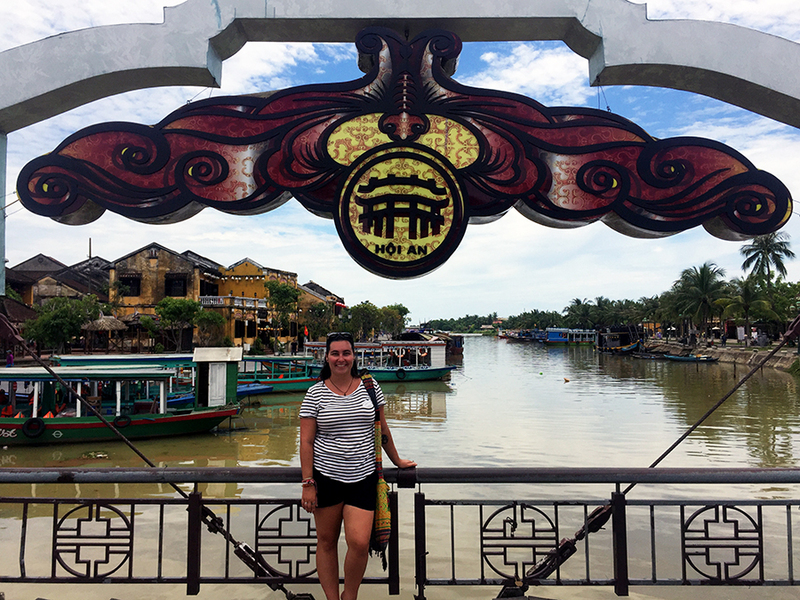 How to get from Hue to Hoi An. Hoi An is a must-visit on every Vietnam itinerary. Hoi An is often called the Venice of Asia because of the river that runs through the city and all of the historical sites. Its got more of a small town than city feel and is famous for having anything tailor-made for you. DAY 12: Take the morning to get yourself oriented in town and start getting ideas of what you want made. It’s best to browse through the shops to see what they can make, though the tailors can make virtually anything. If you need to move on quickly then go to a shop for a fitting as sometimes they need 2-3 fittings to get your piece exactly as you want it. You can then spend the afternoon lounging on one of Hoi An’s beaches that lie just outside of town. DAY 13: This day you’ll have to head back to any fitting’s that you may have. 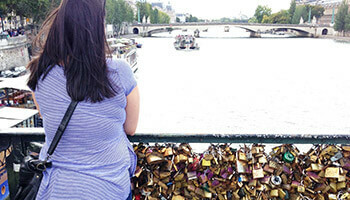 Before or after you can roam the streets some more and visit any of the historical sites that interest you. You need to purchase a ticket to see these sites. During the evening make your way to see a traditional Vietnamese water puppet show. It sounds funny, but it was actually quite entertaining. Tickets can be bought in town the day of the show. DAY 14: Finish up any fittings you may have left. 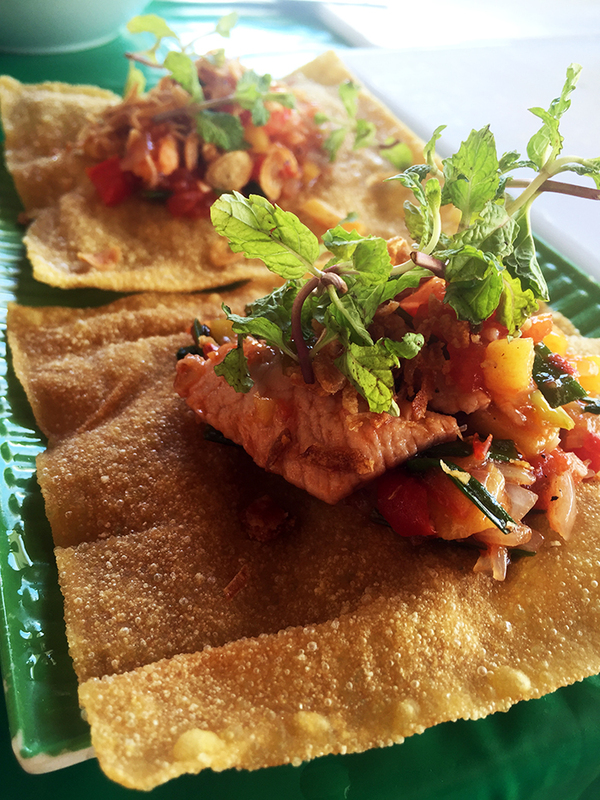 Take a cooking class in Hoi An because they have some unique dishes that are only made in this area of Vietnam and are some of the best dishes in the country. On your last evening spend time walking by the river to see the lanterns and to explore the food and shopping markets in the area. 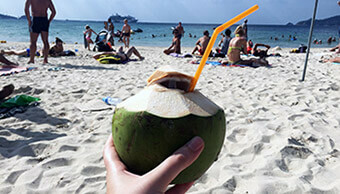 How to get from Hoi An to Nha Trang. Nha Trang is often overlooked but is an awesome place to visit when travelling in Vietnam. Though Nha Trang is known as the place where all the Russian tourists go in Vietnam, there’s good reason why they go: Vietnam beaches. It’s the perfect spot to rest up and enjoy some quality beach time before tackling the south of the country. DAY 15: Enjoy the beach! Trust me, you’ll be tired after arriving on an overnight bus at 4 AM. At night head to Skylight to par-tay. Its got a seriously great 360 degree view and the drinks are worth the price. They’re delicious! Warning: the party may not start right away, but it will end up a good time with everyone dancing. Pro tip: If you’re used to strong drinks make sure you ask for it, drinks in Vietnam are made weaker than western standards! DAY 16: Embrace the inner kid in you and go to Vin Pearl. It’s a water and theme park in one. It is a pricier day, but it’s well worth it. Head in early to avoid line-ups and go to the water park first, everyone will go there in the afternoon and it gets packed but in the morning almost no one is there. DAY 17: After a day of acting like a child and playing you can take some time to enjoy the spa. 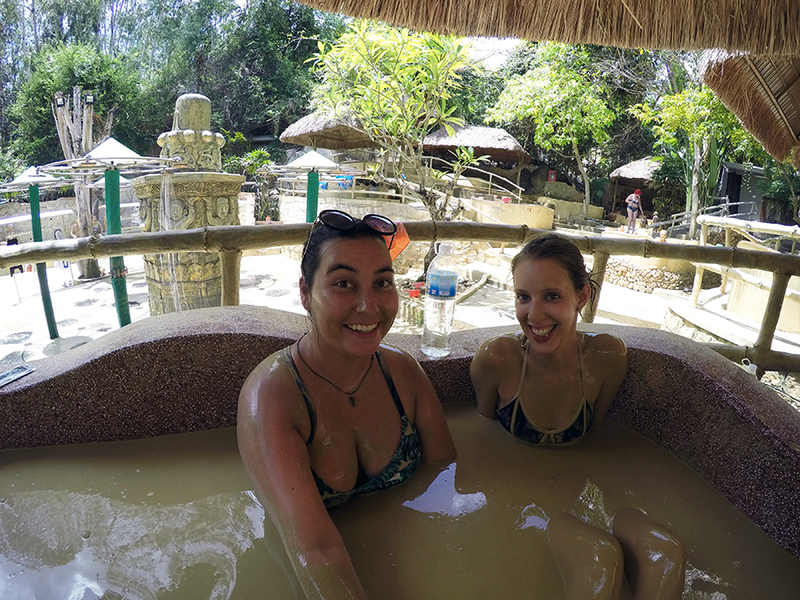 Head to one of the famous mud spa’s and leave feeling refreshed and cleansed. It’s a four step process and after you can relax by the pool. There are multiple spas to choose from, I arranged one with a pick-up and drop-off through the recommended hostel below. How to get from Nha Trang to Mui Ne. 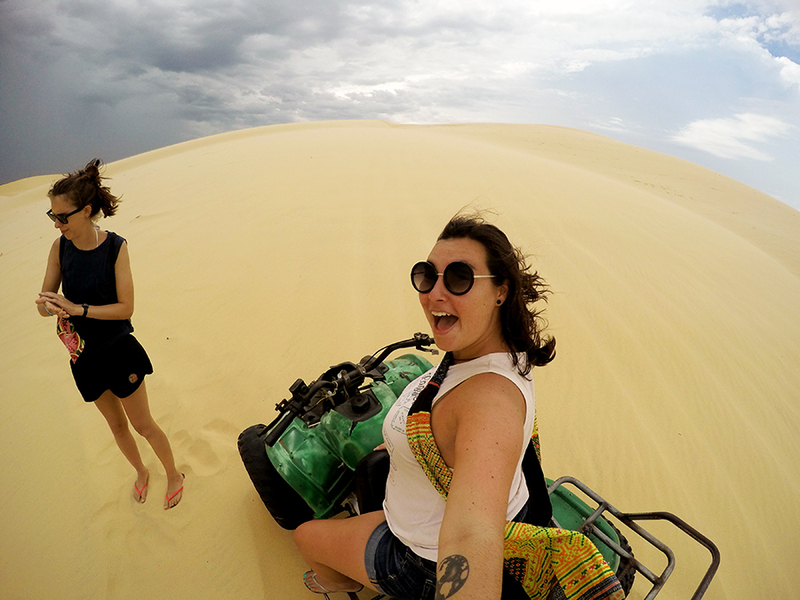 When you backpack Vietnam Mui Ne is one of the best places in Vietnam to stop! DAY 18: Mui Ne can easily be done in a day. Spend the morning lounging at the pool at the hostel I recommend below then go on a tour of the red and white sand dunes and the fairy stream. You can head out that evening on another night bus to your last destination. How to get from Mui Ne to Ho Chi Minh. Ho Chi Minh is an obvious beginning or starting point when you are creating a Vietnam backpacking route. Ho Chi Minh is more often referred to as Saigon, its original name that is preferred by the locals. DAY 19: Arrive in Ho Chi Minh and prepare yourself for a somewhat somber day. Ho Chi Minh is full of war history that’s both interesting and good to know. First, you can head to the War Remnants museum to learn about the Vietnam war. Secondly, check out the Independence Palace to be taken back to the 70’s that served as a government building during the war. And lastly, you should see the Bến Thành Market for some shopping and dinner. DAY 20: Take a day trip to the Củ Chi tunnels. They’re outside the city so it’s very popular to book a tour and have a bus full of tourists take you out. These tunnels are famous because they were used during the war, some locals even living in them. It’s difficult to understand what it was actually like until you go into the tunnels, which you actually do on the tour! When you get back to the city find a rooftop bar (there are plenty) to chill at for the night and enjoy the view of the bustling city lights. 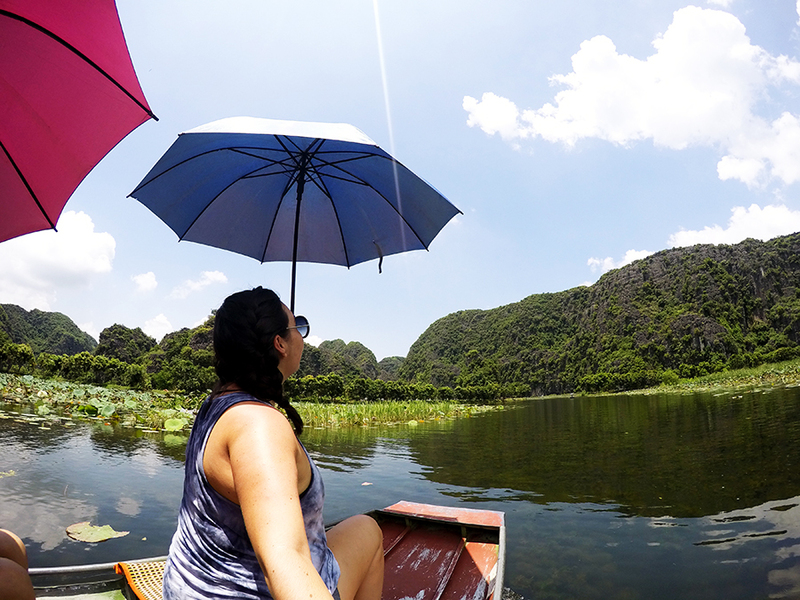 DAY 21: For your last day in Vietnam you can take another day trip to the Mekong River or use this day to relax at another spot during your trip! Tam Coc is pretty cool and broke up some longer drives. There are some Vietnam destinations that I didn’t mention, Dalat is one of them. I unfortunately, had to skip it because it is for those adventurous souls who like to jump from heights or go canyoning (these were not possible with my sprained ankle). But if you’re into that then definitely take 2-3 days to see Dalat between Nha Trang and Ho Chi Minh. Did you get all of that?! Vietnam is a country so vastly different from North to South that it needed to be broken down like this. Every place I mentioned is worth a visit and there are still more places to visit. These are the highlights and some of the best places in Vietnam that are the ideal Vietnam backpacking itinerary! 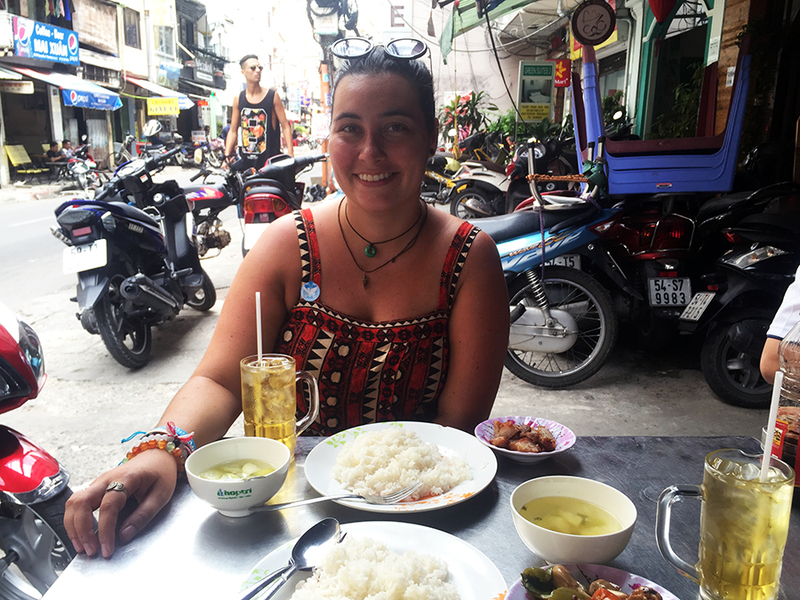 Be open to the people, the customs, and the food when you backpack Vietnam. Visit Vietnam without any expectations. Let the country tell you how to feel and you will have an unreal time and unforgettable adventure during your Vietnam holidays.